Corporate (brand) style – this is something without which today can not do no modern company that wants to develop. 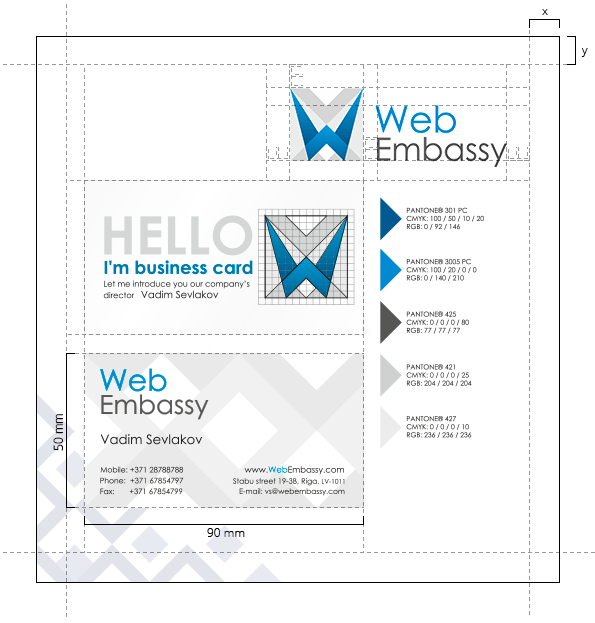 Corporate identity creates for consumers, customers and partners first impression, which plays a very important role in the future cooperation! 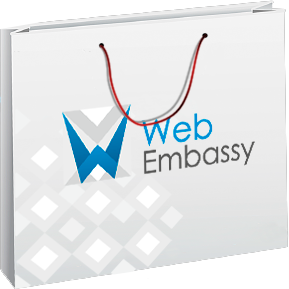 Company WEB Embassy offers the widest range of services in the field of design, from development of design for printing materials to logotype and firm style. Upon request, we can create your unique logo "from scratch" or adjust existing one by updating the elements of its design or change the overall style. Your company is looking for its own corporate style? Requires modifying the brand book, аnd logo – fresh solutions? In this case, our services just for you! Our team of artists, designers and marketers make the design of your logo and corporate style truly effective! An overall analysis of the company and the current market segment. 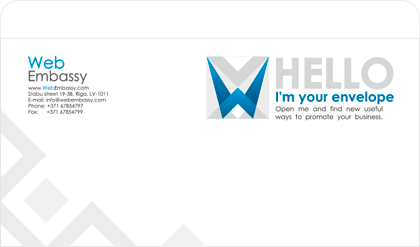 Logo and corporate style. Development of standards and guidelines for applying corporate symbols on the media style. Carrier of style can be anything - a small, internal documentation, outdoor advertising, website, office building. Identify the distinguishing features of the company, the formation of the idea of the semantic image, which will be fundamental in the corporate style of the company. 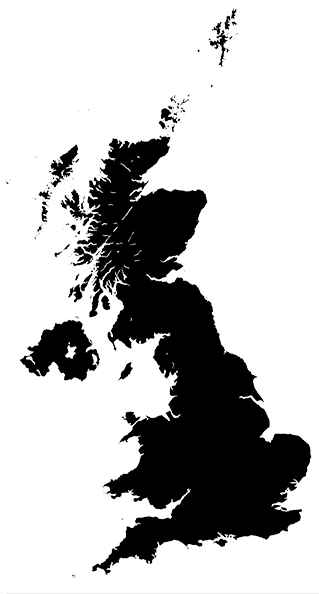 In this image made ​​not only graphic elements, but also the psychology of sales (e.g., aggressive marketing) and the geographical location of the company. 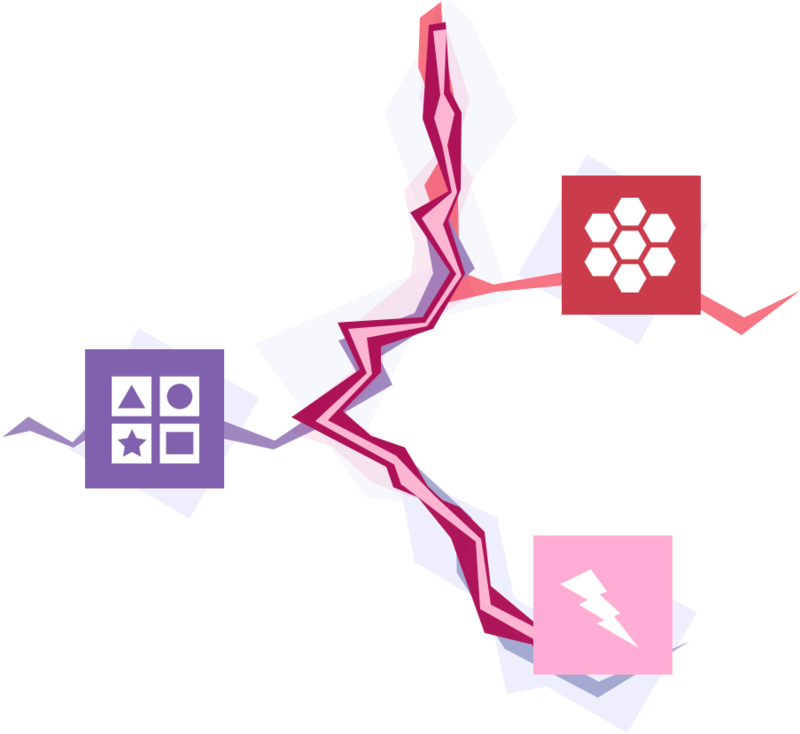 Identifying the main elements: trailblazing idea, colors and fonts. Preparation of a manual on the use of corporate identity (brand book). 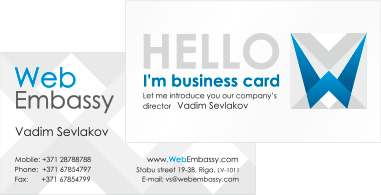 Corporate card. Two-sided. Creative and eye-catching design. High quality manufacturing. Envelope with brand logo used when sending mail and courier deliveries. 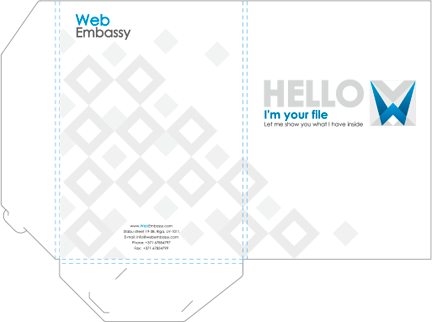 Envelopes are used in two international formats. C4 (229 324mm) for sending documents in A4 format and S6/S5 (114 to 229mm), for A4 folded three times. 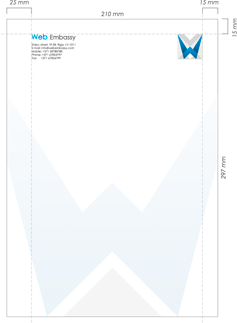 Branded folder is used to store and transfer A4 documents, and promotes a positive image of the company. In the case of multi-page document on letterhead printed only the first page. Blanks recommended to replicate on white, matte, uncoated paper. Pen with the company logo is an essential part of a modern company. The main use of badges - identification of people who do not know each other, but due to circumstances, should communicate. 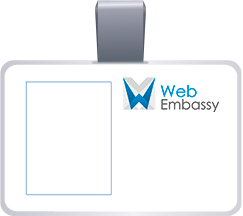 For example, the conferences are always accompanied by the issuance of its participants badges. 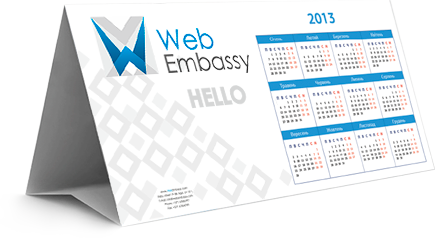 Desktop calendar with company logo will please the eye. 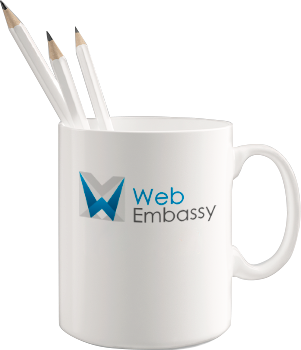 Branded mug with company logo is an indispensable part of every break. Beautiful and comfortable bag is not only practical but also plays an important role in promoting your brand.